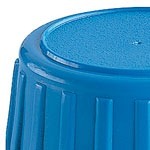 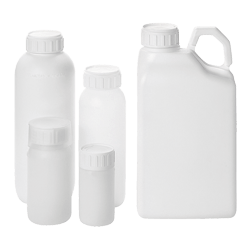 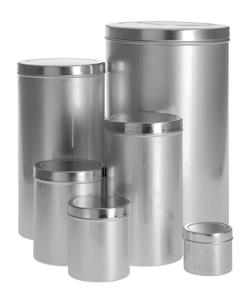 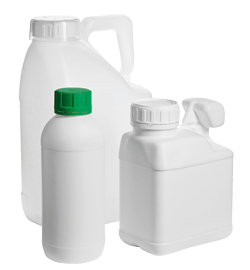 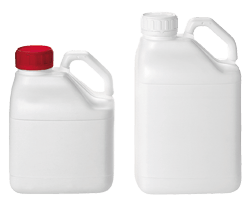 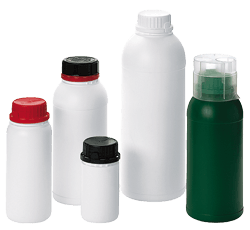 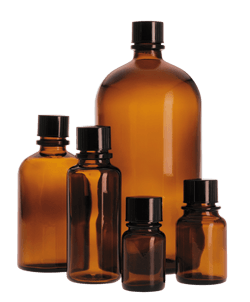 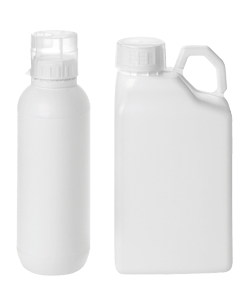 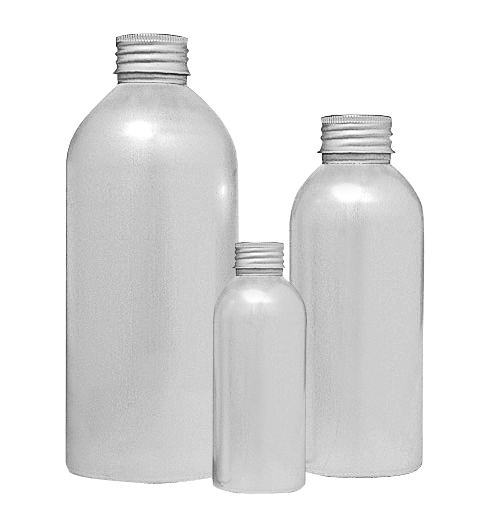 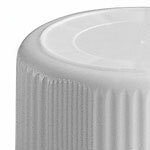 With their small openings, these containers are particularly suited to packaging sensitive liquids. 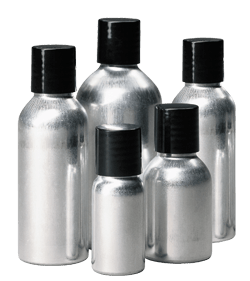 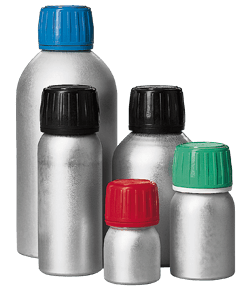 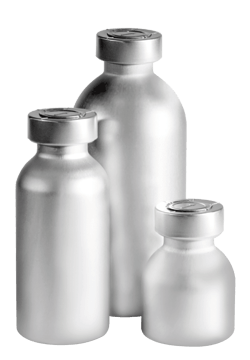 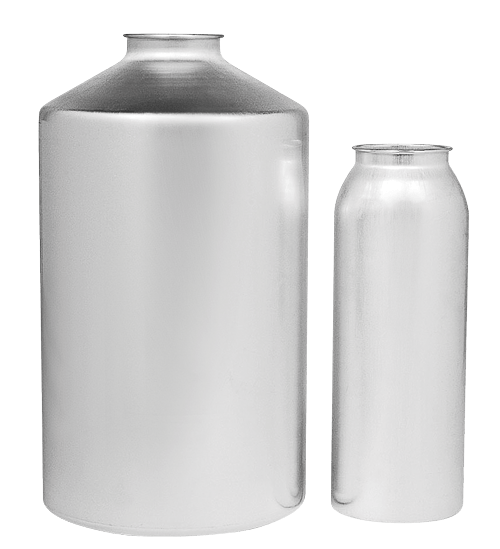 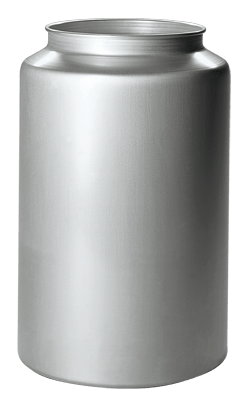 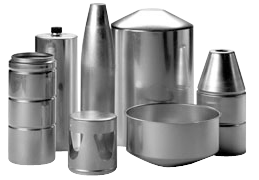 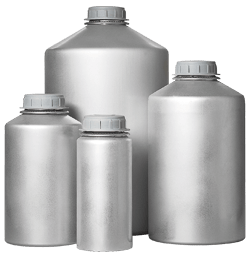 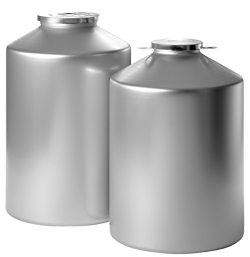 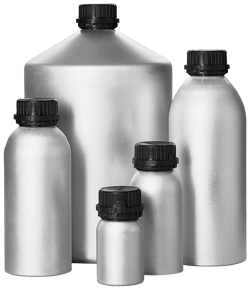 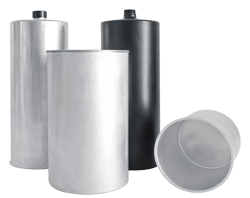 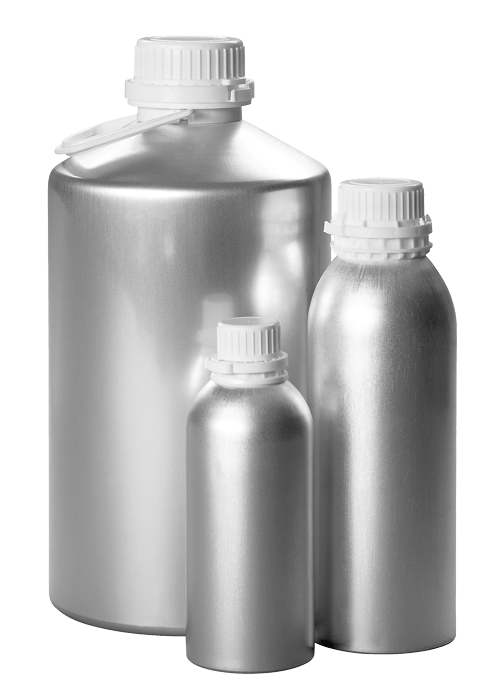 PilferProof 25/28 flasks are made from aluminium 1070A, offering good impact and tear resistance. 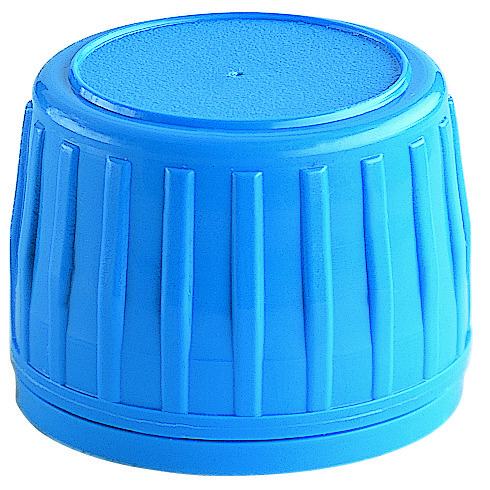 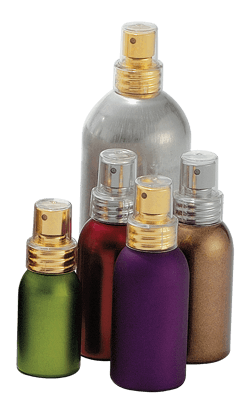 This packaging protects your product from gas, moisture and light. 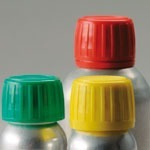 • Two openings: 25 and 28 mm. 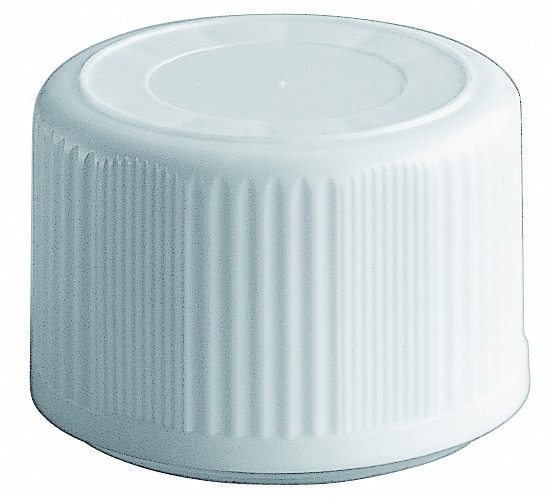 • Standard caps with tamper-proof ring. 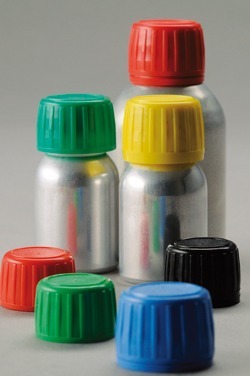 • Child-proof caps and stoppers optional.